A Sears store is shown in Ottawa on Thursday, June 22, 2017. Lawyers representing workers at Sears Canada and the company have reached a deal to create a hardship fund for former employees. Insolvent Sears Canada Inc. has agreed to set up a $500,000 "hardship fund" for the 2,900 employees who are losing their jobs but being given no severance. The move comes amid a growing public outcry and critical comments on social media of how Sears was treating its laid-off employees. Some consumers were also calling for a boycott of the troubled retailer, which filed for court protection from its creditors on June 22. 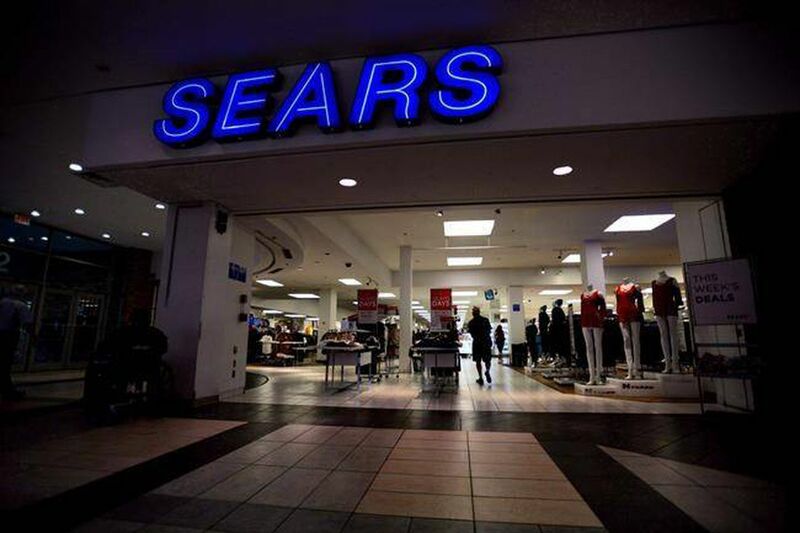 The money for the hardship fund will come from the $9.2-million retention bonuses set aside for Sears executives and certain employees to ensure they stay on board during the insolvency process to help restructure the retailer and keep it running. But Sears employees who lost their jobs may find the $500,000, which represents about $172 an employee, a meagre sum. Workers would have collected far more had Sears followed the typical path of giving a few weeks of pay per year of service for terminated employees. "The company shares everyone's concerns about the plight faced by some of its former employees, and is glad to see a solution, pending court approval, that can at least help those most in need," Sears spokesman Joel Shaffer said in an e-mail. Ontario Superior Court will be asked on Friday to give a green light to the employee hardship fund into which up to $500,000 will be siphoned from the executive payments under the "key employee retention plan," the filings say. Susan Ursel, lawyer at Ursel Phillips Fellows Hopkinson LLP, which represents employees, said the hardship fund is not meant to replace severance and termination pay and she remains in talks with Sears and the court-appointed monitor about other means of addressing those issues. "It's meant to alleviate hardship according to the criteria," she said. "So in cases of medical or other urgent need the fund is available." She said she and others who were involved in negotiating the agreement "are pleased at this kind of a response from the company in respect of a serious issue of precarious hardship for some former employees." The court also will be asked to wind up the Sears Canada pension plan and, in the meantime, continue paying monthly benefits. 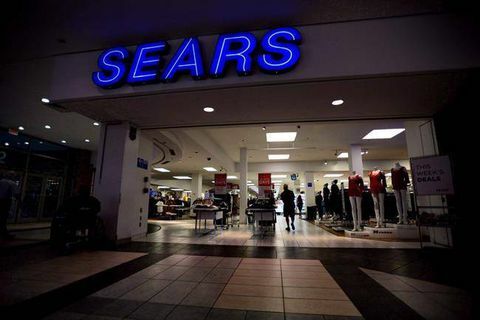 Andrew Hatnay, a lawyer at Koskie Minsky LLP representing retirees, said as Sears runs liquidation sales to close 59 stores, it "does not appear to be restructuring. "In these circumstances, we do not believe that any purchaser will agree to take over the liabilities of the Sears Canada pension plan and that the wind-up of the pension plan is inevitable." The pension plan is underfunded by $266.8-million on its wind up, according to the company. Under Ontario pension laws, members of an underfunded pension plan can collect the amount owing and not paid by the employer to a pension plan on its wind-up, Mr. Hatnay said. This "deemed trust" is a "vital remedy to help avoid pension benefit losses for members of an underfunded pension plan," he said in an e-mail. But under the insolvency proceedings, delays by Sears to wind up the pension plan could put plan members at risk, he said. Under the hardship-fund agreement, employees who have been approved to receive a payment may receive up to eight weeks of wages, up to a maximum weekly amount of $1,200. The committee overseeing the fund will also be able to approve additional amounts, up to $2,500, in cases of medical and other emergencies.